Few centuries ago, in the castle of one of the Lords, lush balls and noisy celebration were arranged, gathered distinguished guests, set the tables and the room was filled with light and the sounds of voices. The loud music was playing, performed by talented musicians, and people were breaking into pairs circled in a whirlwind of dancing, flushed with laughter and drunk wine. Some of them went away to the rooms, others escaped to the balcony to breathe the fresh air, but something was wrong. 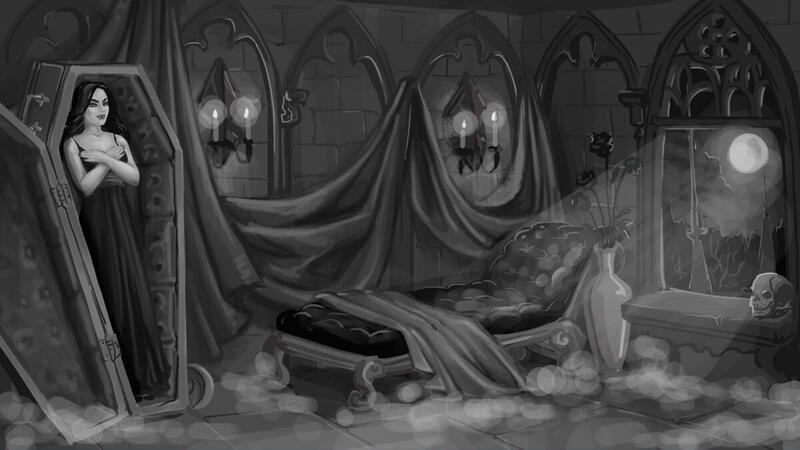 Only in the morning, when the castle was enveloped by the silence and hundreds of mixed odors, it turned out that among the invited guests there nobody left alive. The only courtier, who was survived, became the witness of a frightening picture, which plunged him into unspeakable horror and shock. 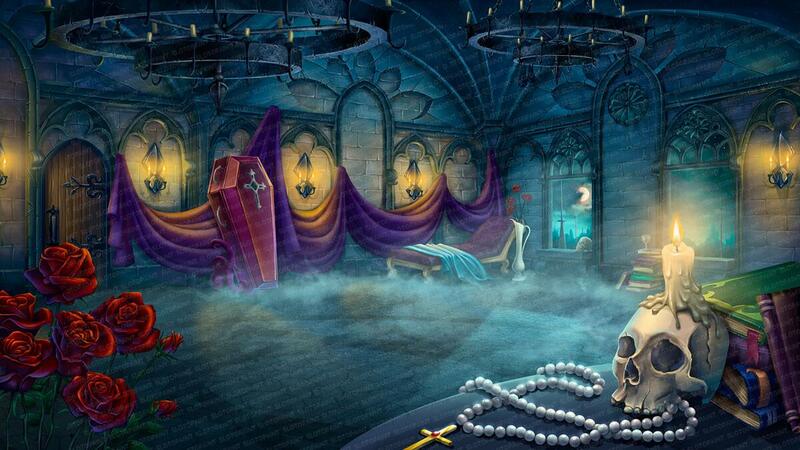 Trembling with fear, he jumped out of the castle and ran like mad away from the place, at which the curse has fallen. However, in the depths of medieval rooms still someone been. 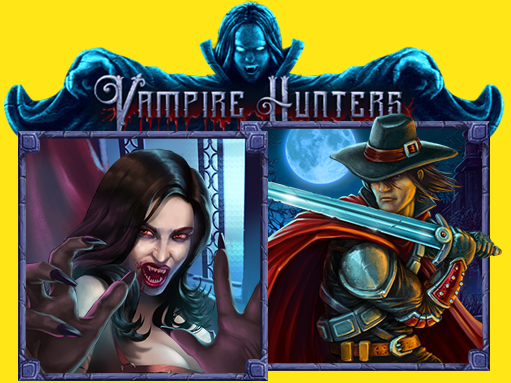 Welcome to our slot machine “Vampire hunters”, where you will play the role of a vampire hunter, and conduct its own, independent investigation of once happened the tragedy. 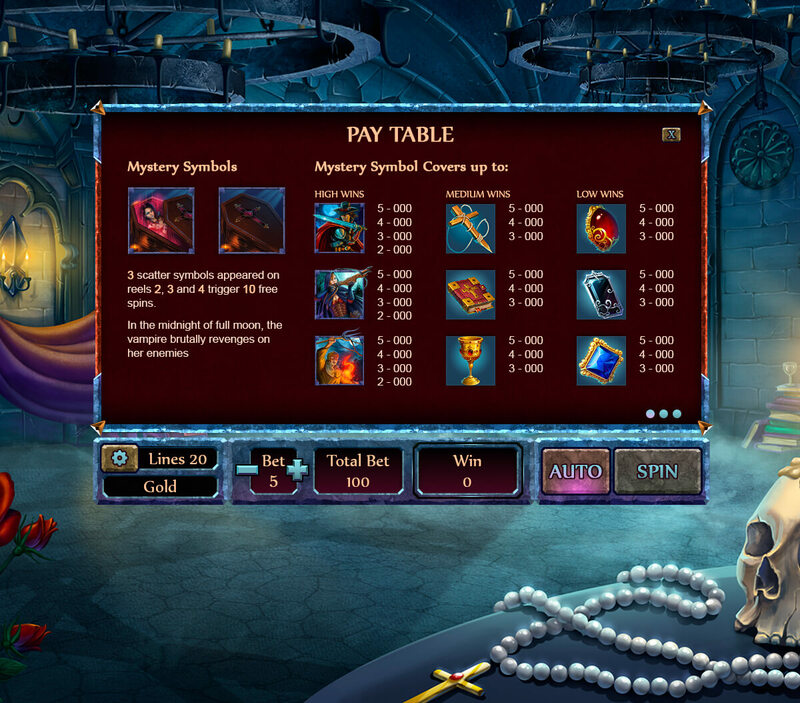 Find out all the causes of the incident, and to find the culprit of an ancient curse and many innocent victims. 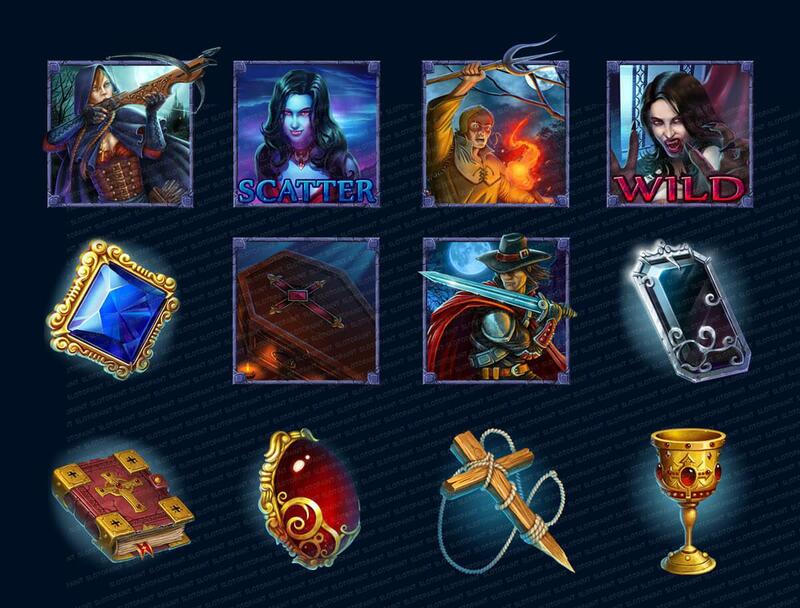 You will be provided with an arsenal of fighter with evil spirits, magic artifacts and enchanted precious stones, as well as a book of powerful spells for the contingency. Be alert and do not succumb to the temptations and enticements, because there are rumors that a vampire, who settled in the castle, is a beautiful woman, seeing of which blood freezes in the veins of even the experienced fighter of evil. 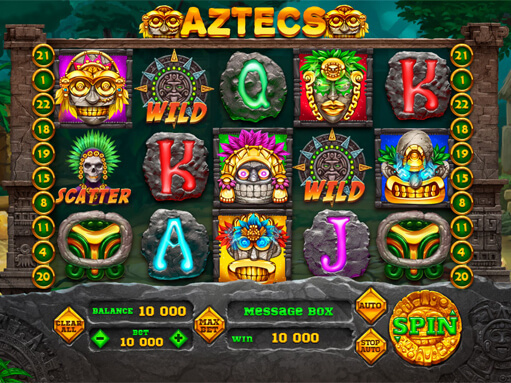 Here you can see the game reels, as well as the UI and game symbols for the slot machine. 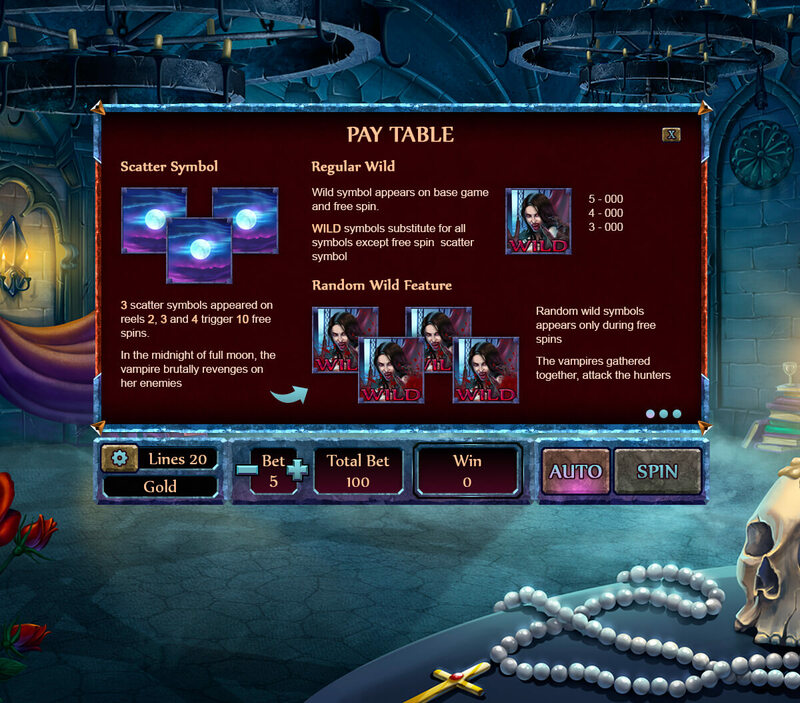 Here you can see the preliminary sketchily version, as well as the final version of the background image for the game slot machine. 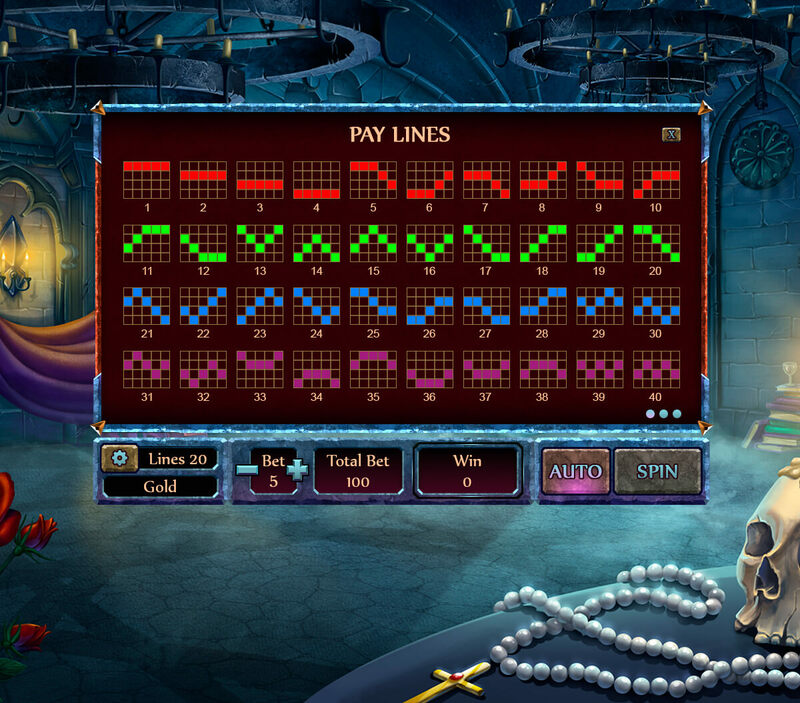 Here you can see the final version of the background image with closed lid of coffin for the slot machine. 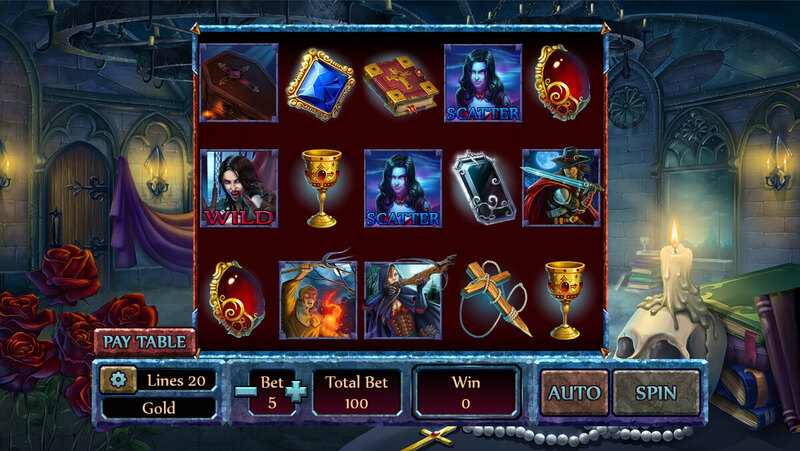 Here you can see the final version of the background image with opened lid of coffin for the slot machine.